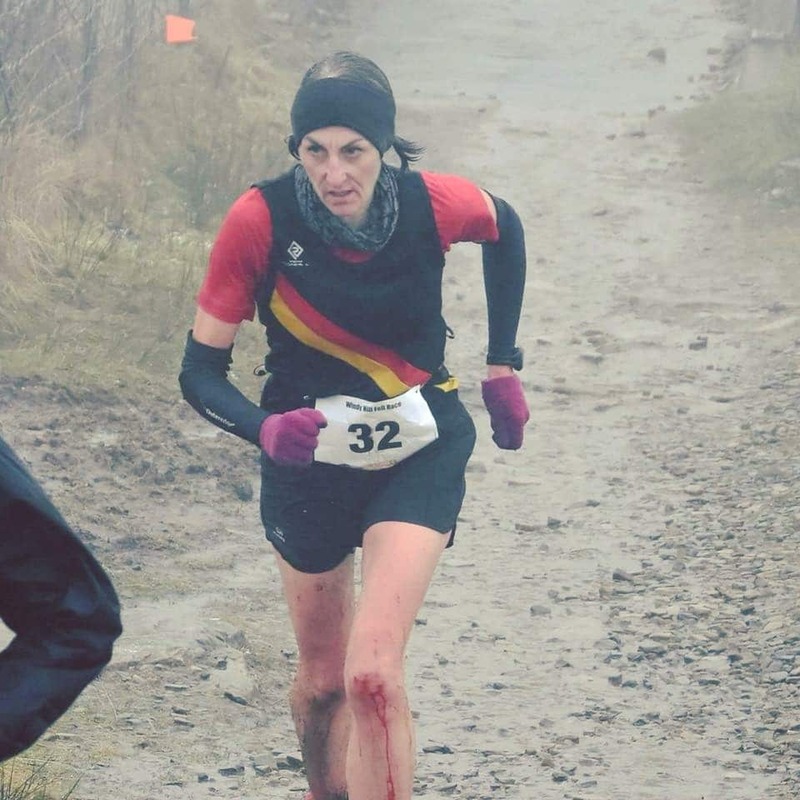 Harriers Perform at Windy Hill | Rochdale Harriers & A.C.
Five Rochdale Harriers braved freezing temperatures and icy showers to compete in the nine mile Windy Hill Fell Race from Littleborough Rugby Club, taking in Blackstone Edge and the aptly named hill that gives the race its name. 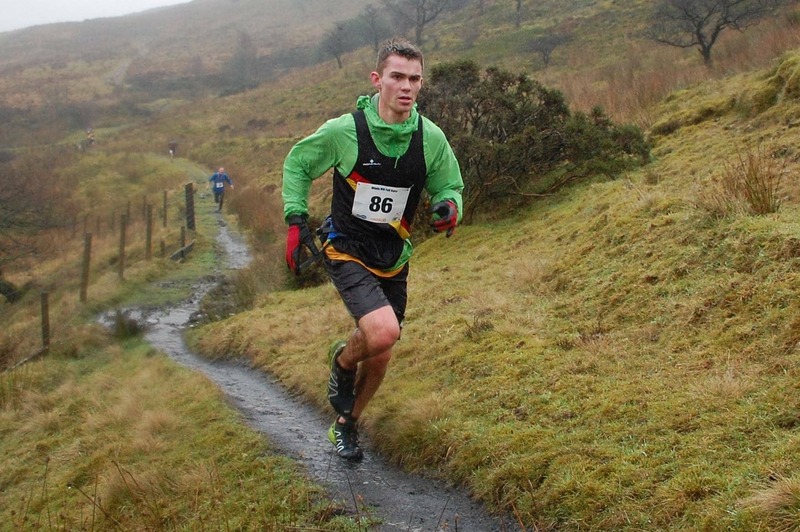 Lewis and Philip Hinchcliffe made their debuts in the black, red and gold, with Lewis finishing fifth overall in 1:06:34, behind winner Shaun Godsman of Calder Valley. Twin brother Philip was 12th in 1:08:50. John Bramwell (M45) finished in 38th place, in a time of 1:17:54, enough for Rochdale Harriers to comfortably secure second place in the Men’s Team Competition behind Calder Valley. Alex Frost (M45) finished in 1:21:15 in 56th place. Ladies Captain Jill Butterworth (W45) was the sole Rochdale Harriers woman in the event this year and despite a heavy fall early in the race, finished as 4th lady (61st overall) in 1:22:35, behind winner Alice Swift of Chorlton Runners. A total of 233 competitors finished the race. Great effort & performances in such trying conditions!